The 2013 RAF Waddington International Air Show has had its most successful year ever raising over £375,000 for Service and local charities! 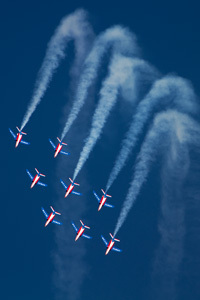 With all proceeds raised at the The Show going to good causes the organisers are thrilled to announce that both the Royal Air Force Benevolent Fund (RAFBF) and The Royal Air Force Association (RAFA) will each benefit from a whopping £135,000 donation; the most RAF Waddington International Air Show has ever donated. Both charities provide financial, practical and emotional support to all members of the RAF both past and present. In addition the local community are also set to benefit from a £29,000 donation to the Station Charities Fund; money which is available throughout the year for disbursement to local charities. Not only that; the Air Cadets Organisation is also set to receive £29,000 and a further £50,000 has already been donated to the Lincoln Bomber Command Memorial fund. Since the Air Shows inception in 1995 this brings the total raised for Charity to a massive £3.3 Million. The RAF Waddington International Airshow showcases the UK’s Defence capabilities as well as highlighting RAF Waddington’s contribution to Operations. You can re-live the thrills of this years show on the official 2013 DVD which includes exclusive in depth features about the Royal Air Force. Plans are well under way for next years show which will be held on Saturday 5th June and Sunday 6th July. 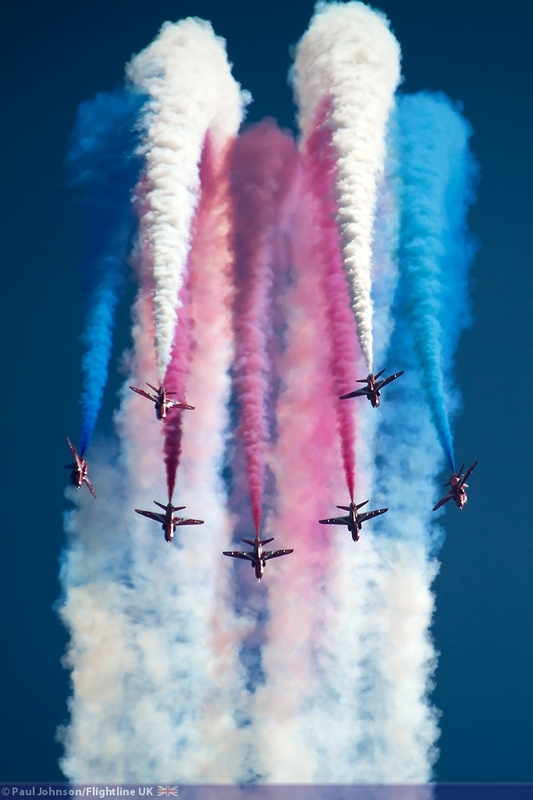 Themes for 2014 are the Commemoration of the First World War, the 65th Anniversary of NATO, the 70th Anniversary of D Day and the 50th Display Season of RAFAT the Red Arrows.